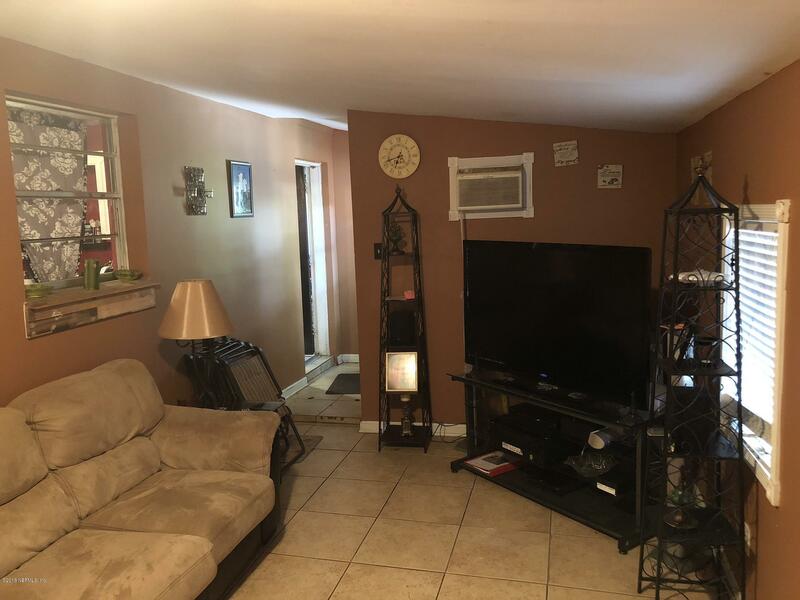 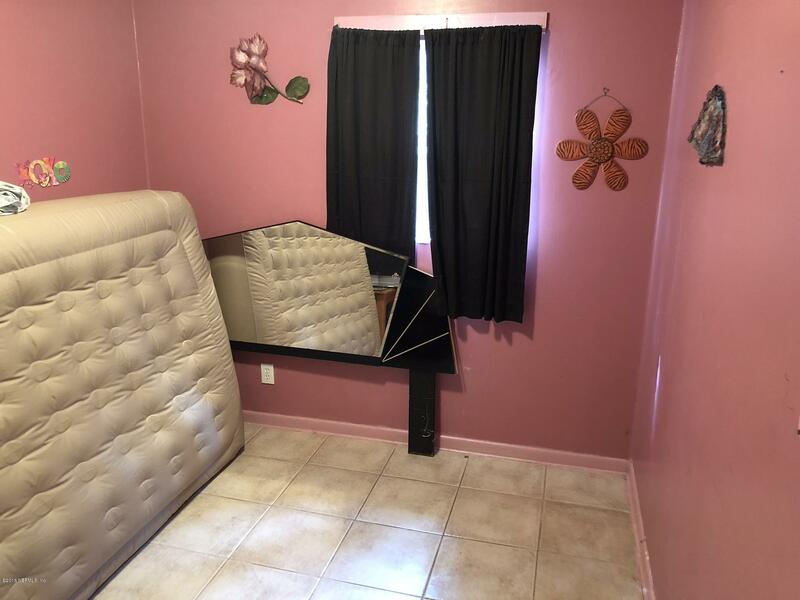 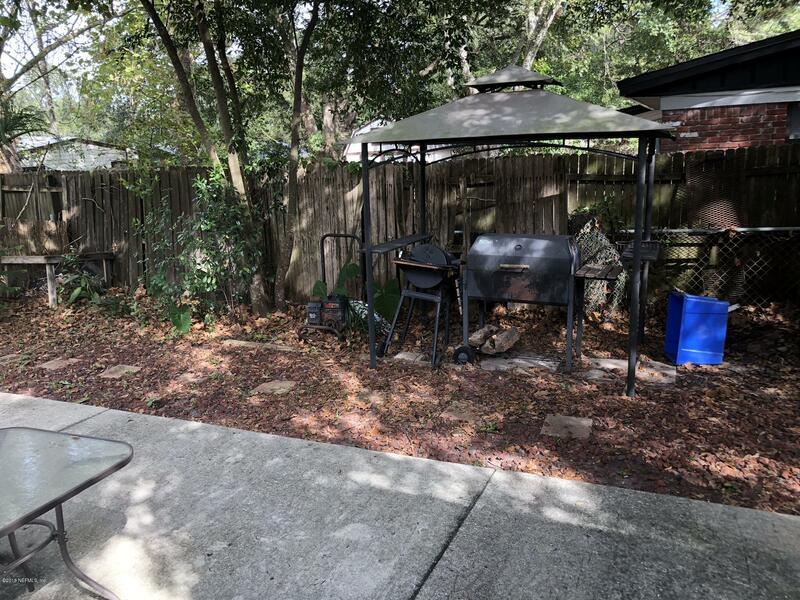 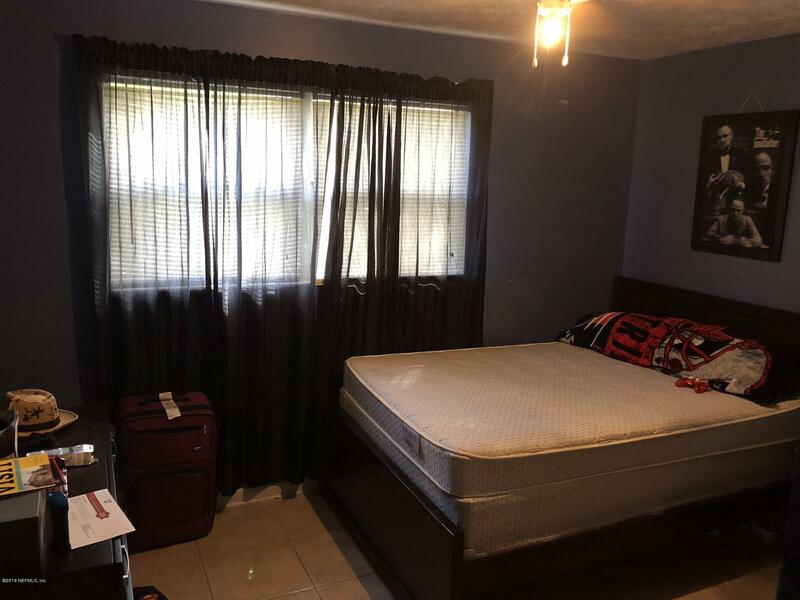 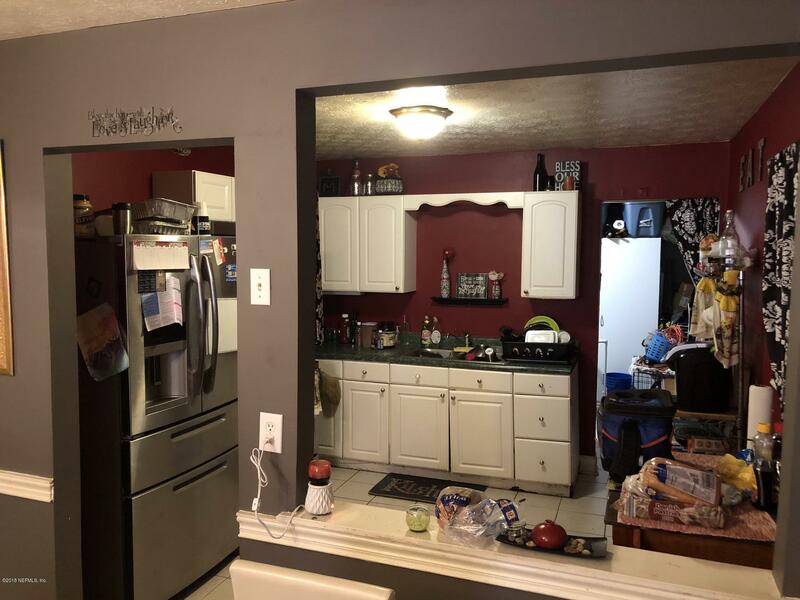 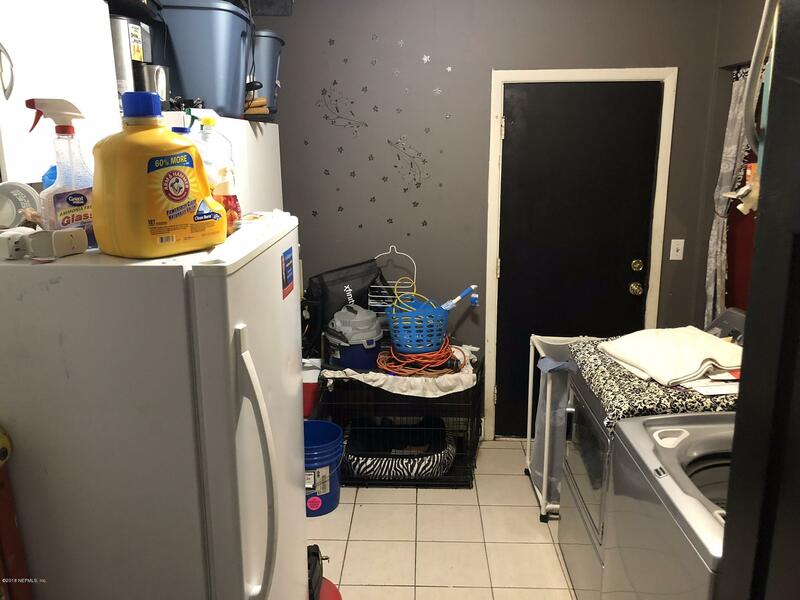 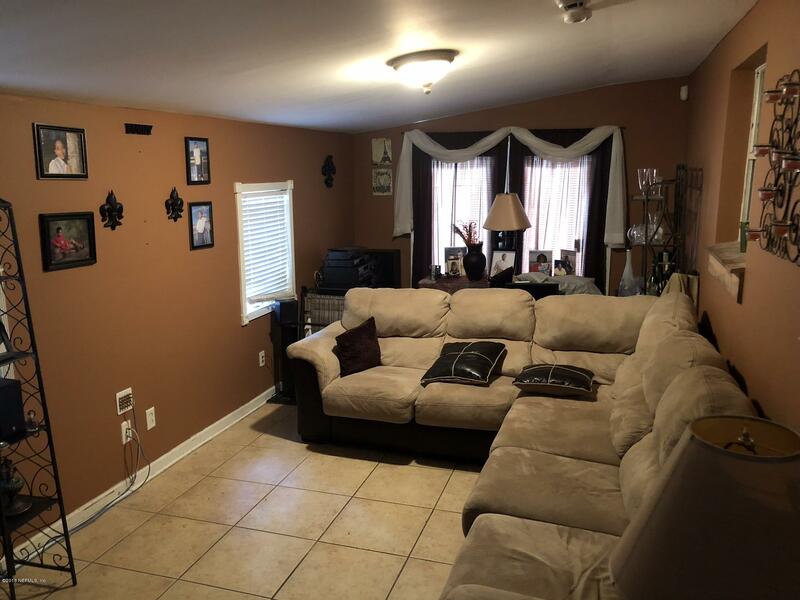 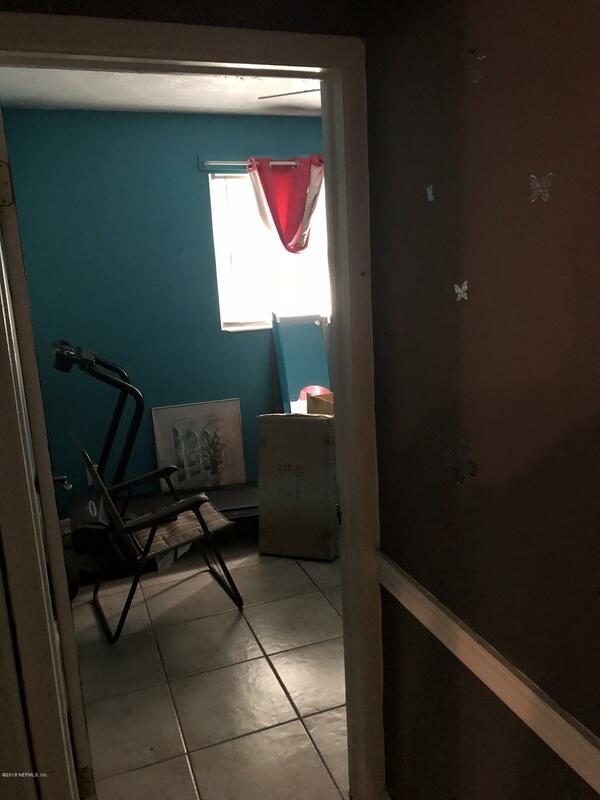 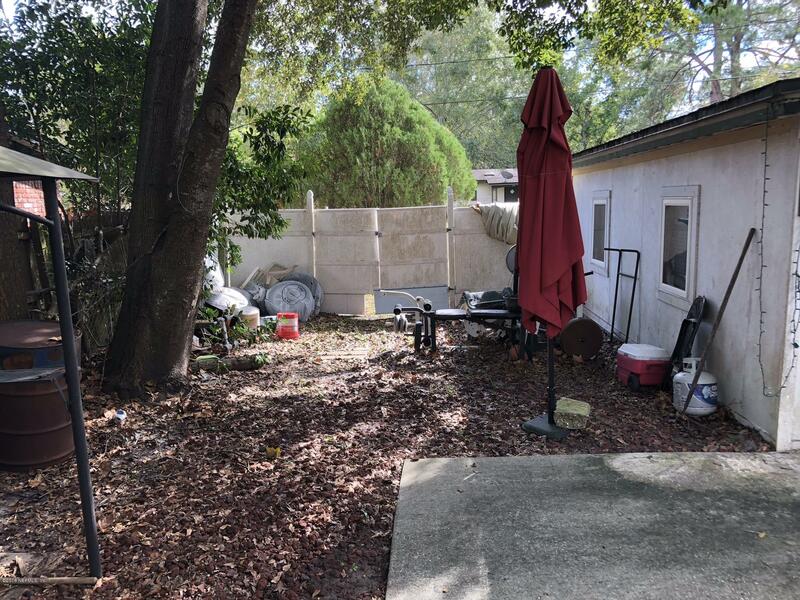 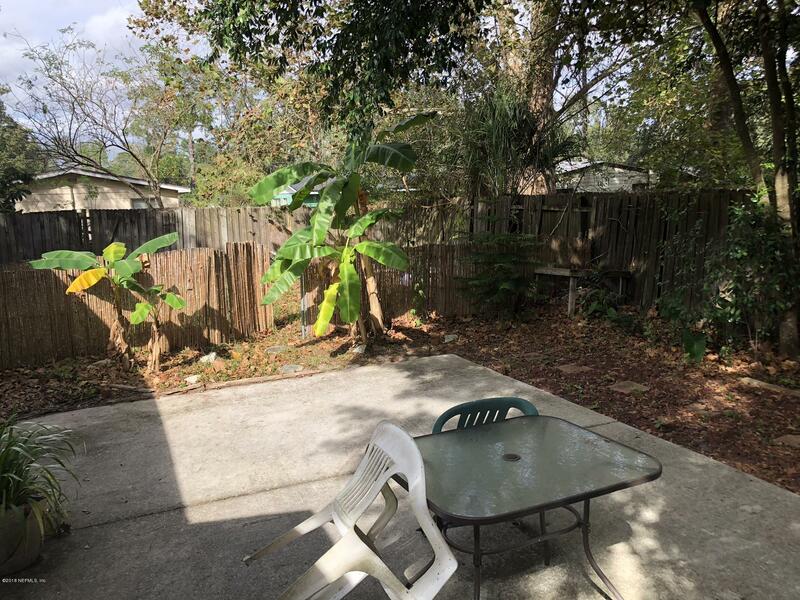 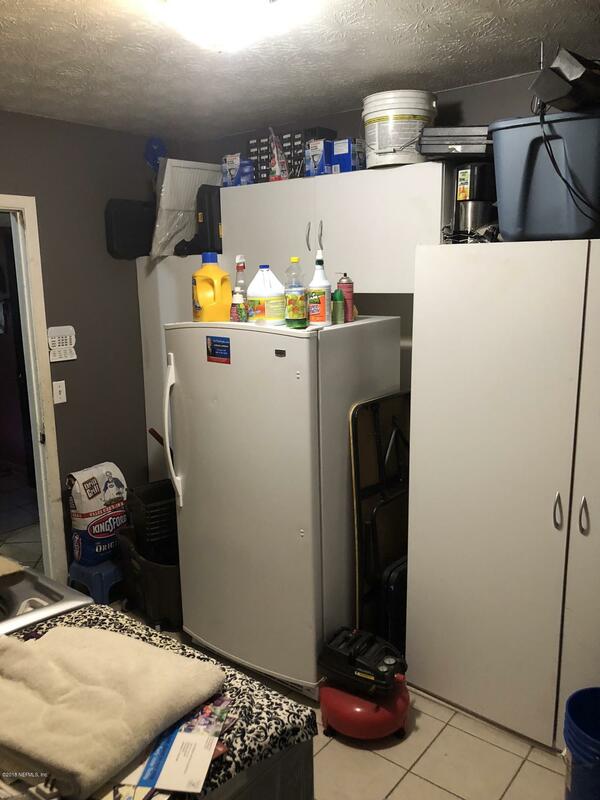 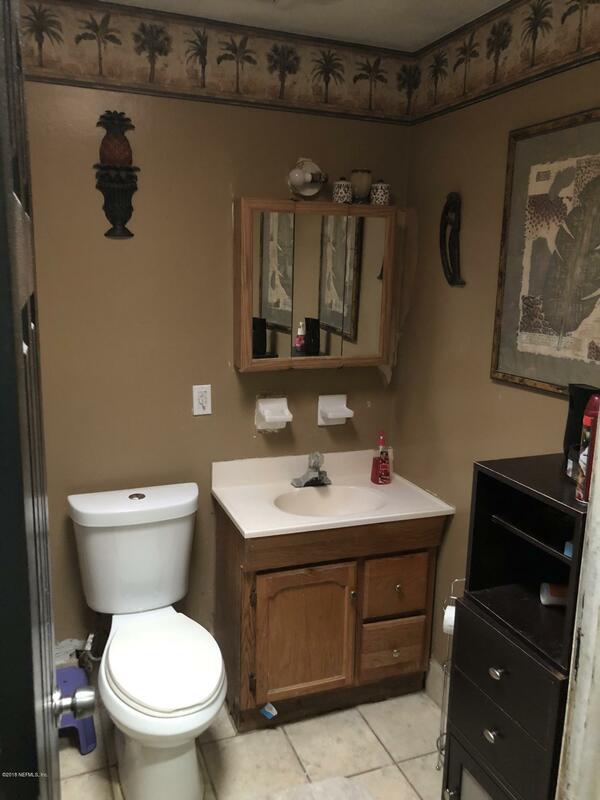 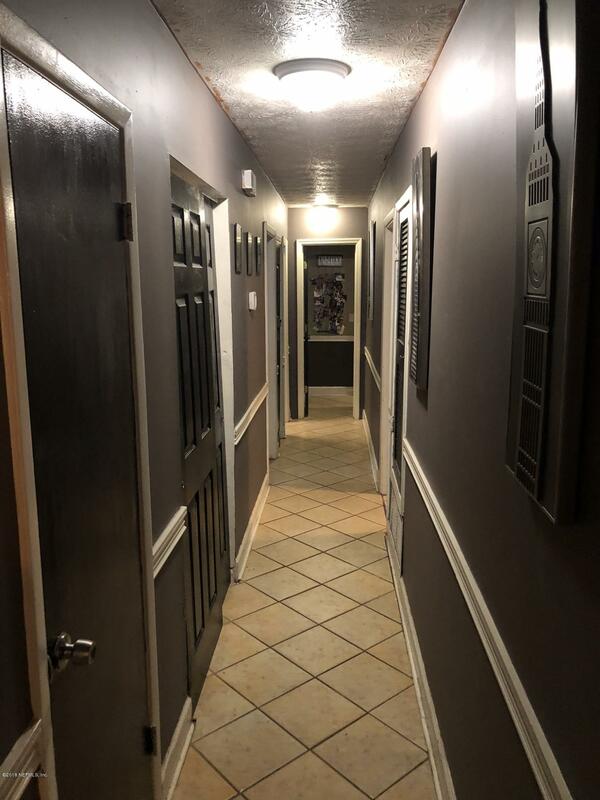 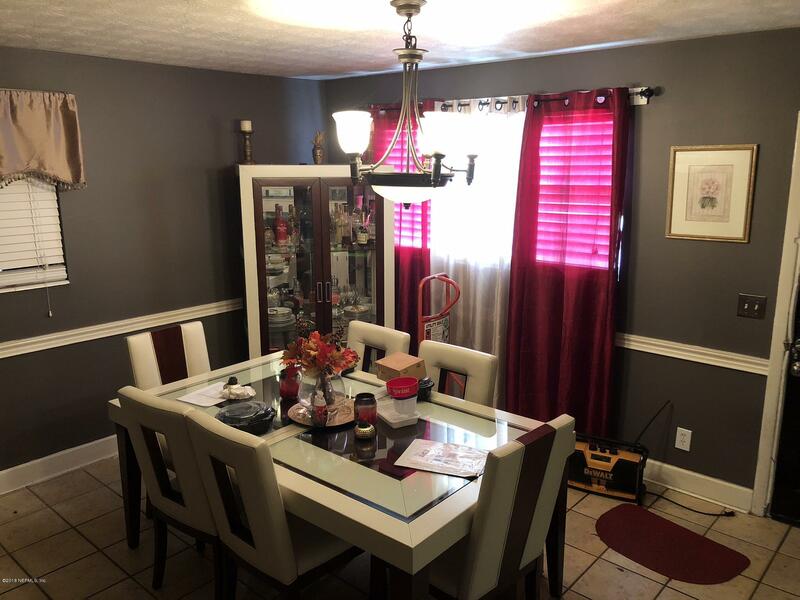 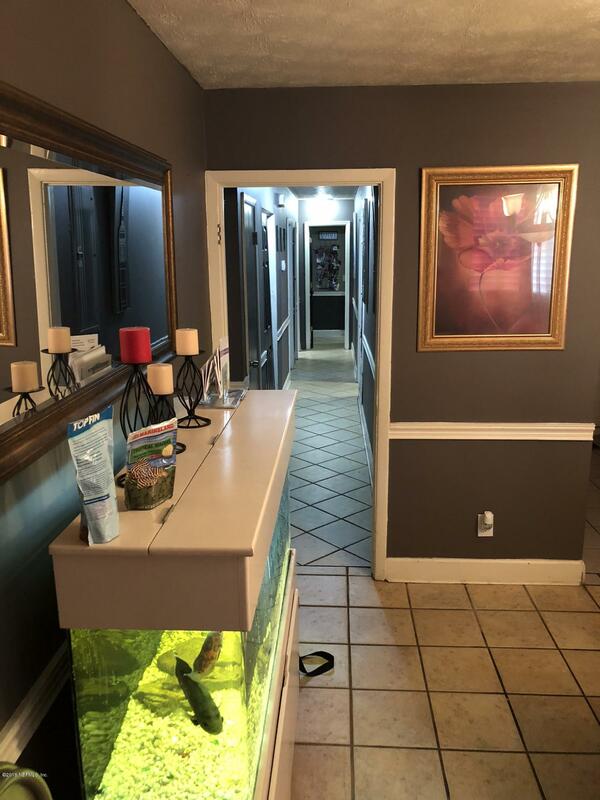 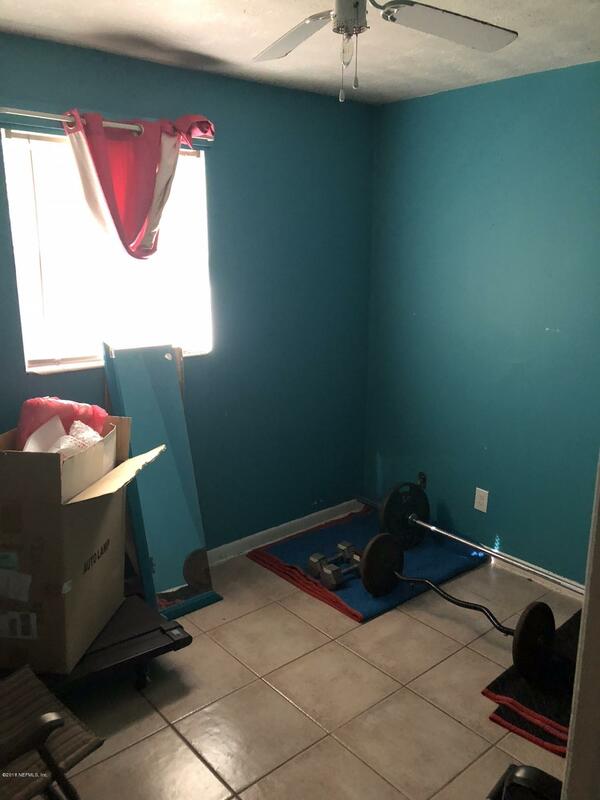 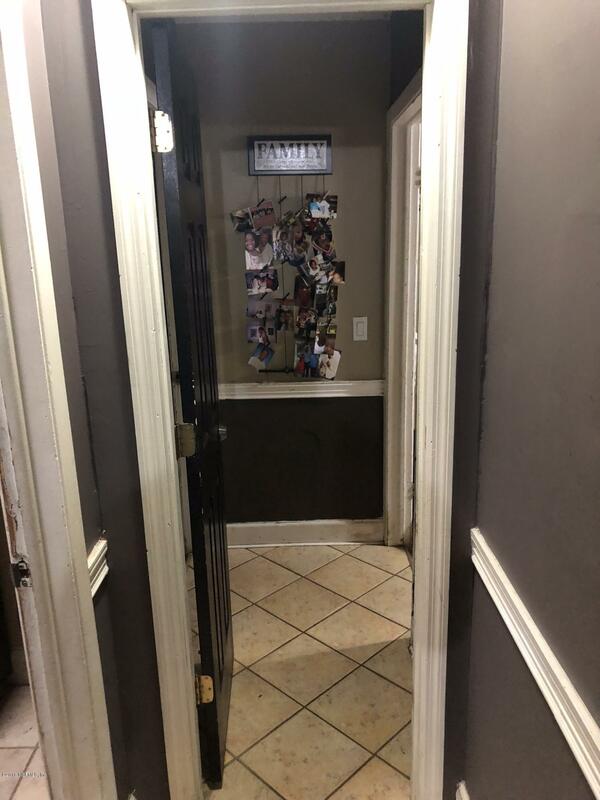 This lovely 4 bedroom 2 bath, tile floors throughout, separate dining area, large living room, great outdoors area, large laundry room, newer appliances, great find. 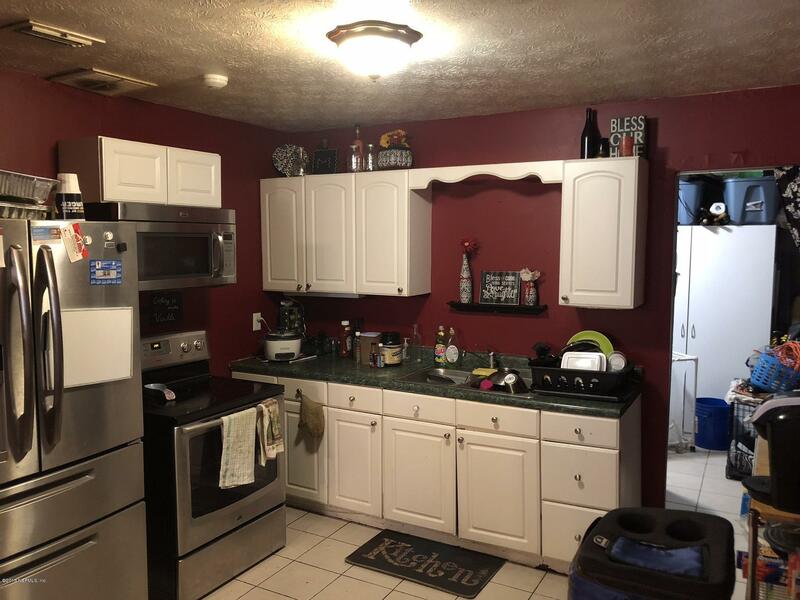 From 295 ext Wilson go East, turn left on Firestone, turn left on McCarty Dr S, turn right on McCarty Dr, turn left on Karenita Dr and house will be down on your right. 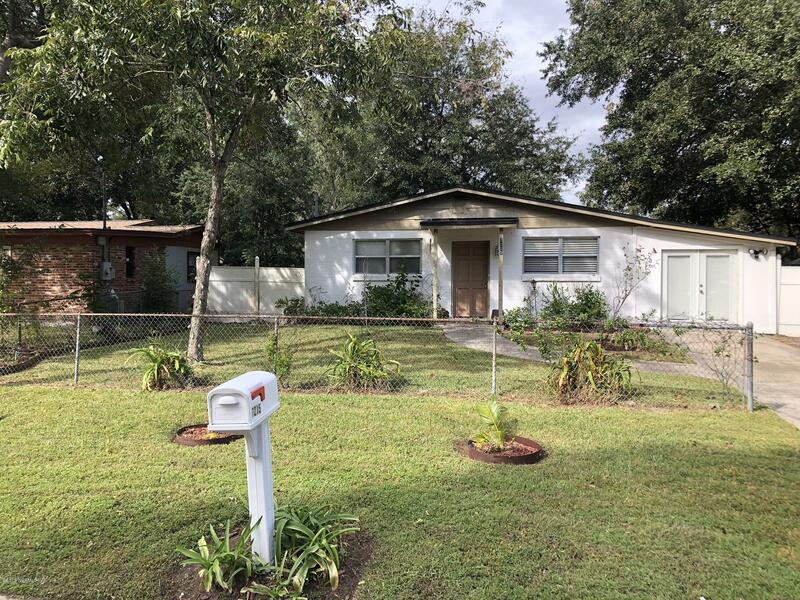 7215 Karenita Dr is a 1,659 (*estimated) square foot home with 4 bedrooms and 2 bathrooms located in Jacksonville FL, DUVAL County. 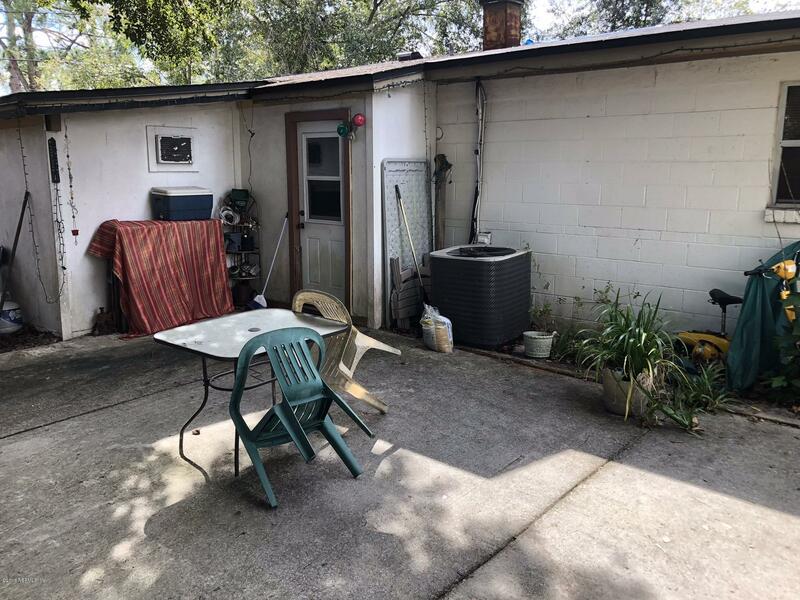 This property is listed for sale at $123,500 and is currently active and accepting offers.